Tough, sleek and ready for that river trip you've been dreaming about, the Nova Prospector 17 Outfitter Series canoe is at home in the great outdoors. 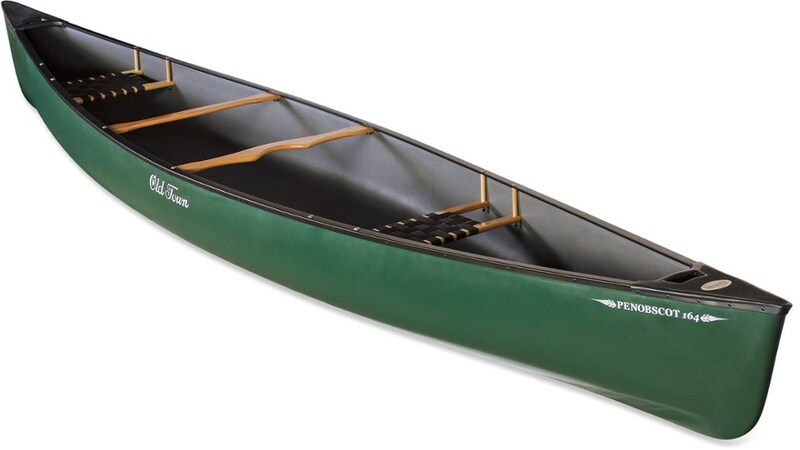 With a length of 17 ft. and weight capacity of 1,200 lbs., the Nova Craft Prospector 17 Outfitter Series canoe provides plenty of storage during multiday adventures. 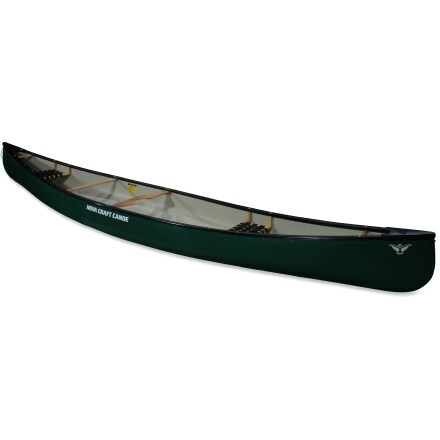 The Prospector 17 Outfitter Series canoe turns easily, handling flatwater and whitewater alike, thanks to a moderately rockered construction. 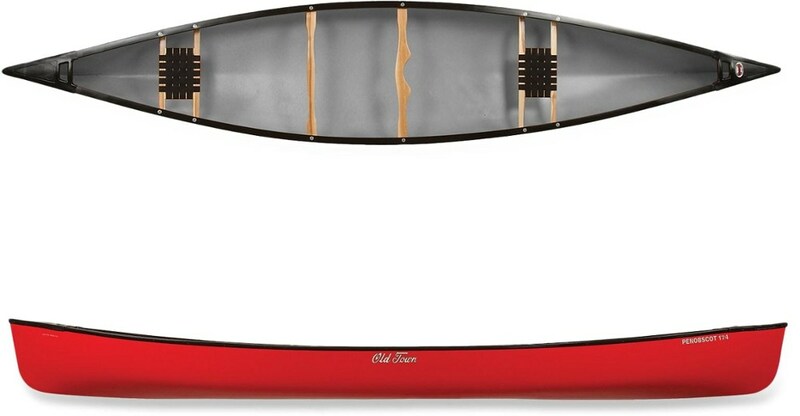 Extremely stable and easy to paddle, the constant-radius, shallow-arch hull resists tipping, especially when in motion. Tough 3-layer polyethylene plastic withstands hard knocks and extensive use. 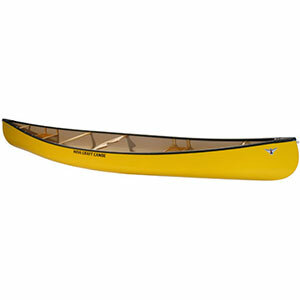 Durable plastic webbing seats comfortably accommodate 2 paddlers with ample space between for gear. 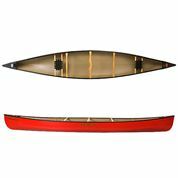 Includes anodized aluminum gunwales with aluminum-reinforced ABS end decks, ash seats, ash thwart, ash yoke and ash carrying handles. The Nova Craft Prospector 17 is not available from the stores we monitor. It was last seen June 15, 2012	at REI.